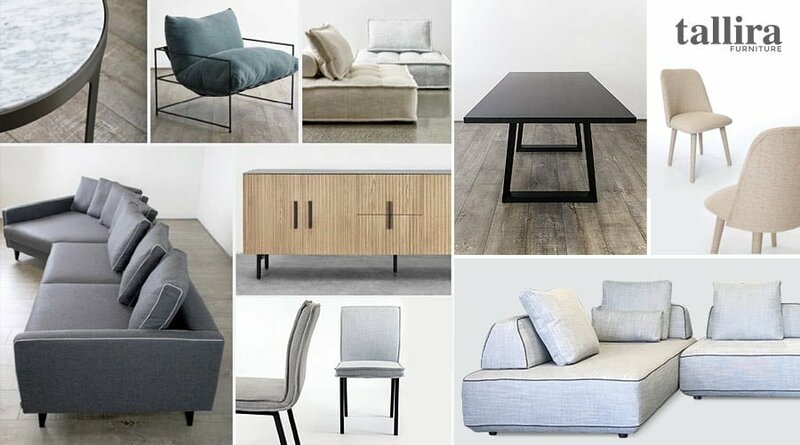 The new Tallira furniture collection brings together a balance between comfort, style and functionality. Inspired by ever-changing Australian lifestyles, the new collection has been curated with a mindful approach to offer versatile pieces that work across diverse design styles, whilst also offering the comfort and durability essential for everyday living. Highly crafted, the collection comprises of soft textural fabrics, high grade Brazilian leathers and natural wood finishes to add warmth and serene appeal to a space. The evolving Tallira furniture range now spans sofas and lounges, Australian Made dining tables, through to occasional chairs and sideboards which brings a catalogue of furniture to transform spaces into homes people love to live in. Whether creating a relaxed living room retreat or a luxury formal lounge room, the new 2019 Tallira Collection offers a palette of sophisticated neutrals through to darker hues. The timeless yet contemporary tones were purposefully selected to withstand colour trends that come and go, to work as a flexible base and give people the ability to add drama through a bold statement rug or layer up with seasonal accessories, such as knitted throws or cushions. Adaptable style for superior comfort. 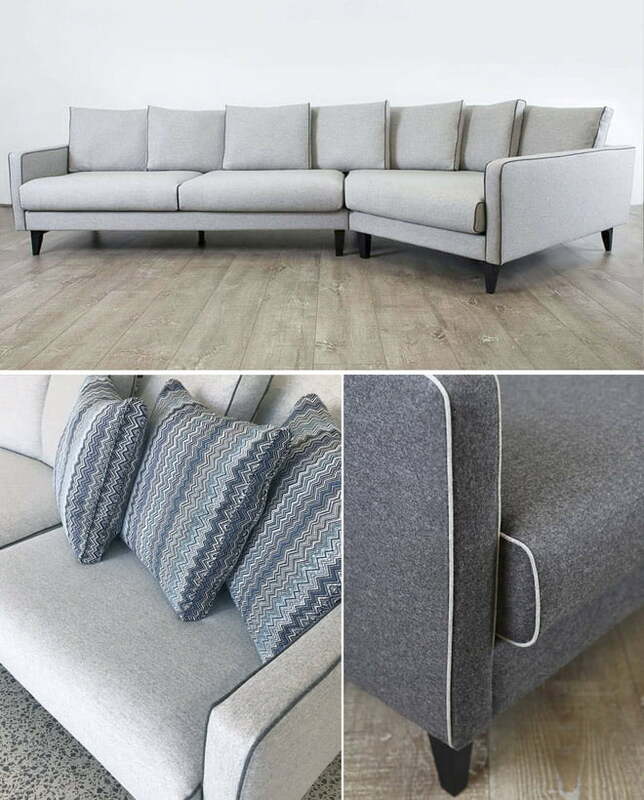 The Hannah Sofa and Sienna Lounge have movable back cushions to adjust at your leisure with the flexibility to combine and create an expansive modular lounge. Ideal for small apartments through to spacious family living areas. 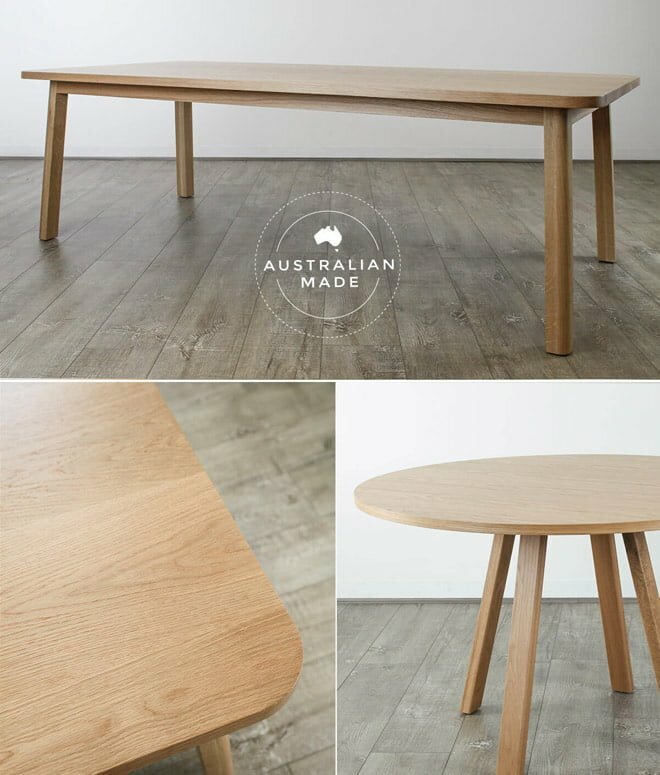 Designed and crafted in Melbourne, the Australian Made Dining Table collection is created from quality materials including Solid American Oak and Solid Victorian Ash. 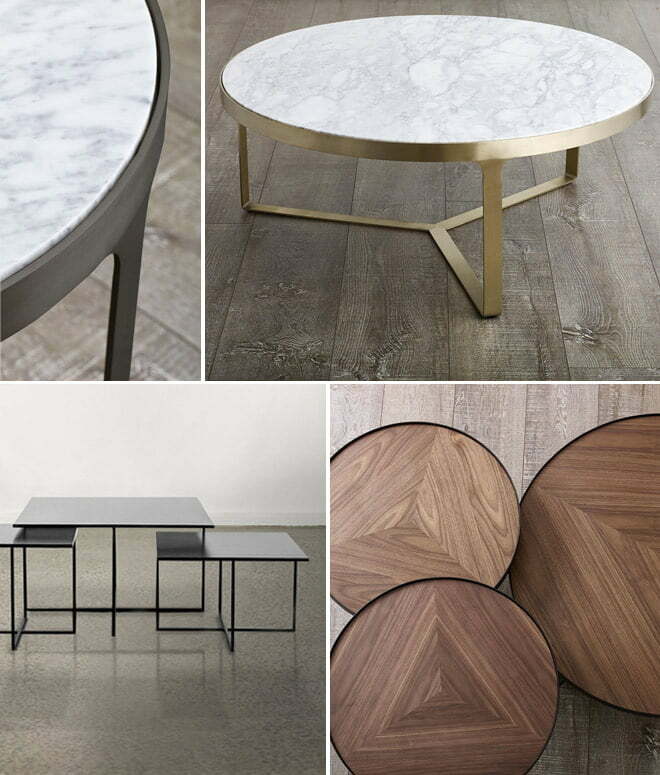 The attention to detail in the sleek finishes, are the distinguishing factor of working in partnership with local Artisans to design the three dining tables in the collection. 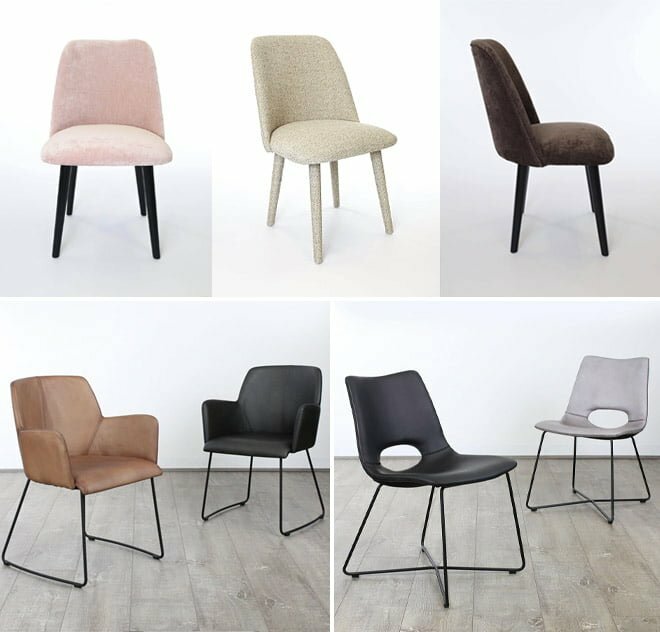 Dine in style with fully upholstered chairs in speckled fabrics, textured Chenille Velvets or soft Brazillian leathers across the Tallira Dining Chair collection. The Julius Marble Table Collection introduces a dark, brushed gunmetal frame as another classic contrasting hue against the white Calcutta marble tabletop. The versatile Mia and Chloe Nest Tables Collections can be used together as a set of three, or individually as side or coffee tables. 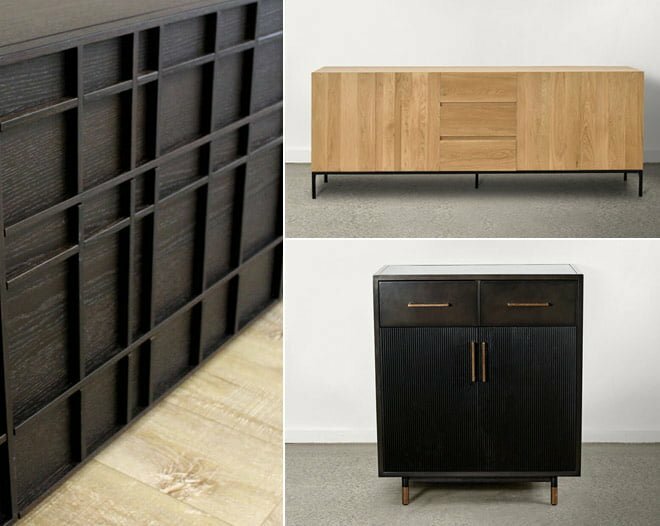 Practical and stylish storage solutions include the Ricardo Buffet in Smoked Oak, Patrick Sideboard in Natural Oak and Frankie Chest with ribbed door detailing and brass handles. Rising to the occasional. 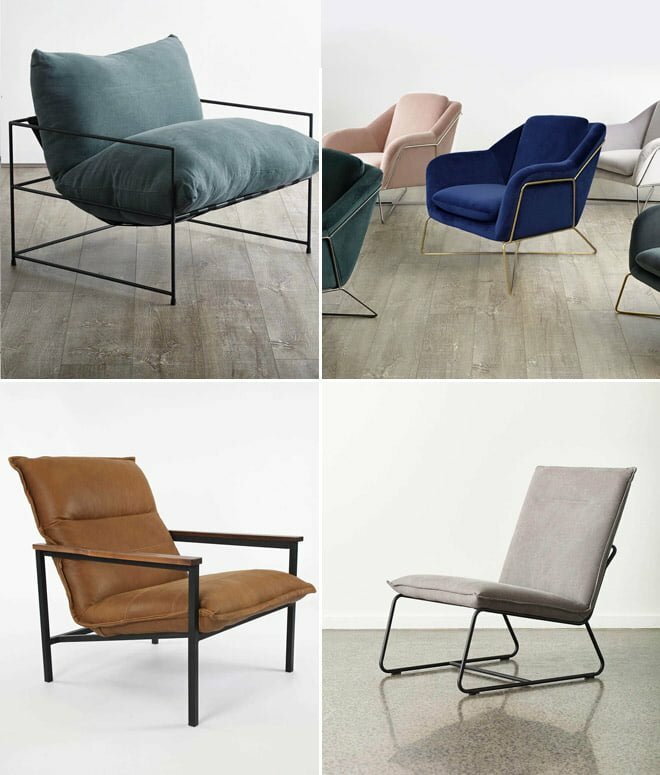 From luxury velvets, Brazilian leather to relaxed Stonewashed fabrics with contemporary spring systems or plush cushions for ultra-comfort, the Occasional Chair Collections offer accent pieces to work back with diverse design styles. Explore the full Tallira furniture collection in person and visit the Melbourne and Sydney Showrooms. 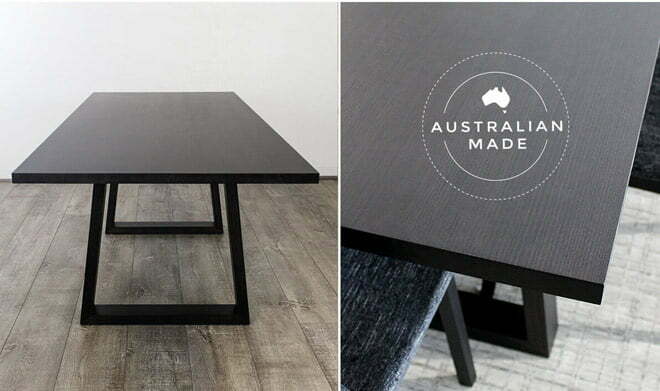 For Interior Design professionals, Tallira Furniture is housed in our Melbourne warehouse and ready-to-ship, ideal for short lead times on projects.